Steve has been painting professionally for 30 years. His oil portraits, art paintings and print reproductions have been sold throughout the United States and all over the world. Professional athletes, celebrity personalities, as well as business and civic leaders have commissioned his portraits and drawings. 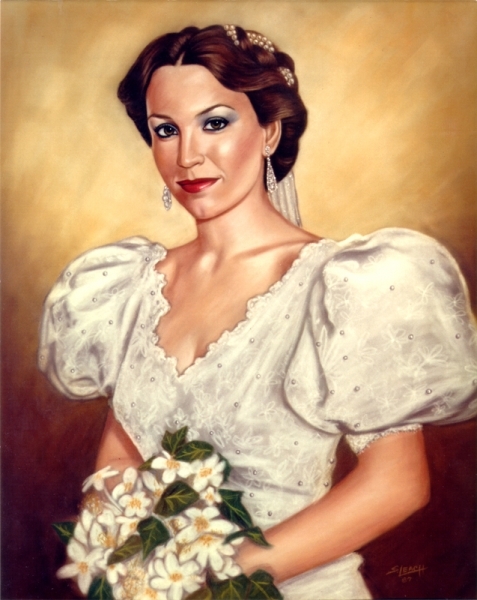 Steve’s oil paintings and portraits have been featured in Art Galleries across Texas and the country as well as one-man Gallery shows in Las Colinas in the Caltex Oil Art Gallery and other Gallery showings in North Dallas. Steve Leach can be contacted at his studio in Dallas, Texas at 214-500-9500. 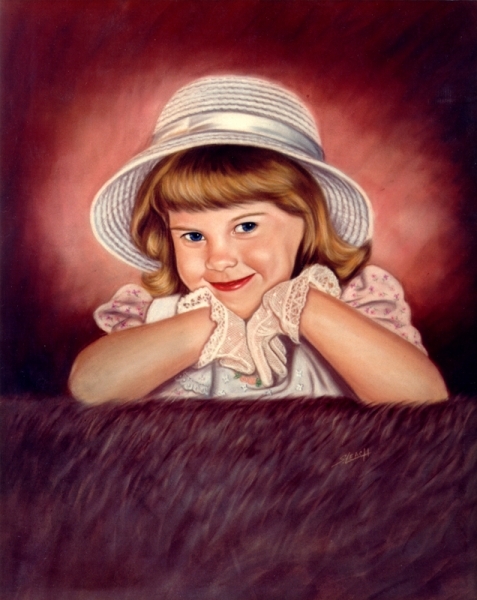 Call on him to be the artist who creates an unforgettable heirloom quality portrait for your family or organization.